Original plays are still a regular feature of BBC Radio. 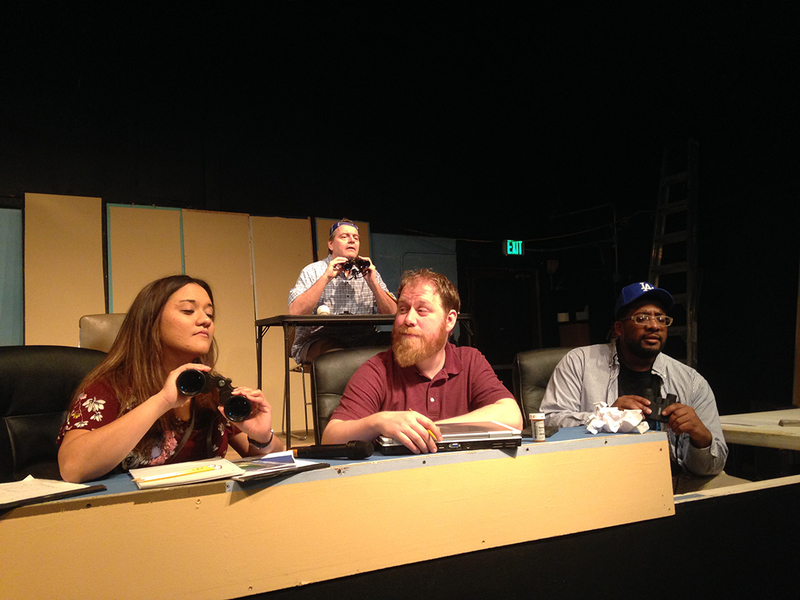 Have you ever considered writing a radio play? It sounds like a natural for a playwright with your extensive radio background. Not that anyone's interested, but last month I finished the first draft of my book, which is currently two-thirds the final length. At this point it's just a hunk of pizza dough. Right now I'm letting the yeast rise a little. In a week or so, I'll begin rolling it, pounding it flat, and tossing it in the air before spreading it the full length of the pan and covering every inch of the surface with sauce and toppings. Once I feel I have something edible, I'll make inquiries to some of the lit-biz folks I met last year to see if there's any interest in bringing in an editor to bake the damn thing. Am aiming for a deep-dish publisher, but would settle for a thin Neapolitan deal in order to get something in the oven. May very well end up in the bin uncooked. I’ll be getting a thingamajigger to increase the quality of my wi-fi so my %#&@ing Ring doorbell will work. Going to return my empties (propane tanks) to Home depot. Might get a new grip for my nine-iron. Exhausted, I’ll then be napping. But I’ll be SIGNING OFF in May in Atwater. Yumm. That Avocado Toast sounds good. 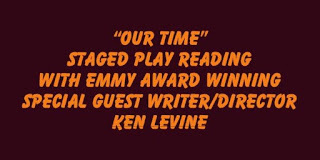 Ken, I enjoyed your plays, "Going Going Gone," "The Fugitive" and "Our Time." The respective audiences should also enjoy them. 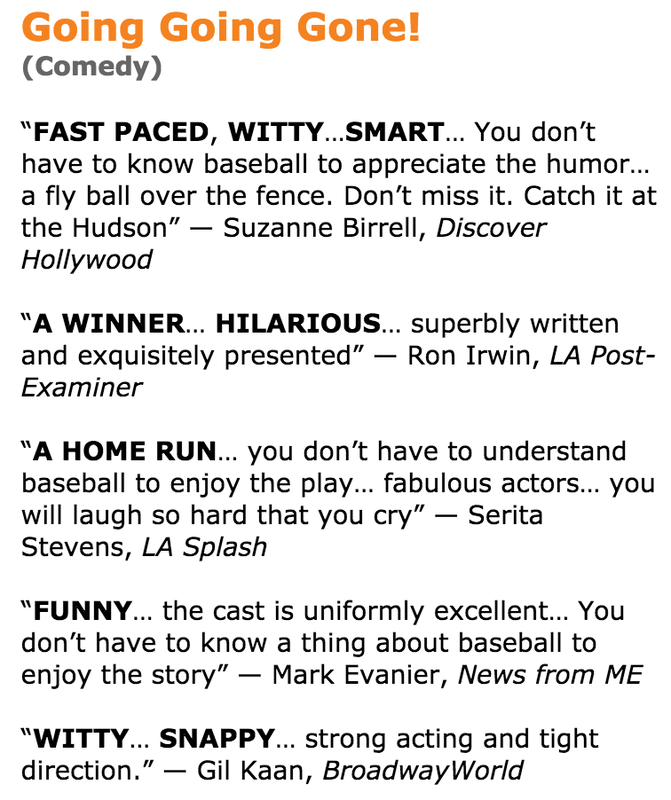 Yet, wouldn't it be ironic if there was a critic somewhere saying, "Why are we running these plays? They should be 'playing the hits!'" I will be going to see "Signing Off." I would read E. Yarber's pizza...er...ah book when it comes out. Especially since I'm still not sure he actually exists. Maybe I'll see Jeff Maxwell at Ken's play. You'll probably be the tall one. I'm already out of bed. So, maybe I'll put on some pants. After that I'm not sure. 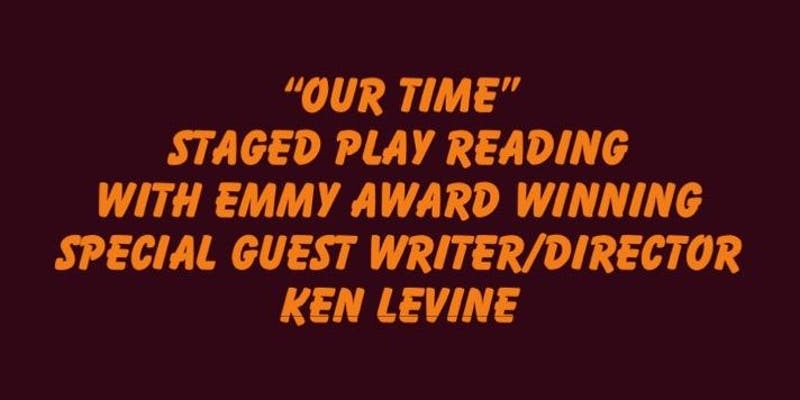 Ken, how come you have never reviewed or talked about Writers Guild Awards? Look at this monologue by Chelsea, its so funny. 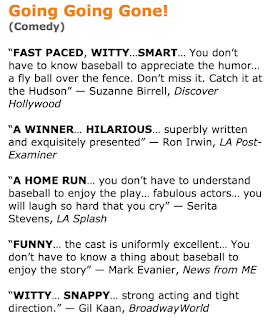 How do Shakespeare comedies go over these days? And if they go over well, what does it take to pull it off? A peak-theatre-experience for me was in Summer 1982 at the Other Place in Stratford-on-Avon. The Royal Shakespeare Company (one of them) performed Much Ado About Nothing. We got good tickets - close enough to clearly see the spittle emerging from actor's mouths. Within a few minutes the house was in an constant uproar. I haven't much experience with the Bard's plays, but I'd say the performances were extremely broad - not subtle in any way.